Airbrush Body Art and Photography,, Book your Appointment now! 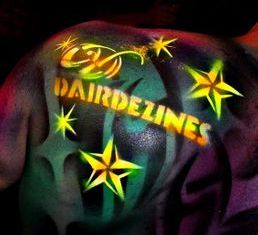 dairdezines check us out on facebook! !